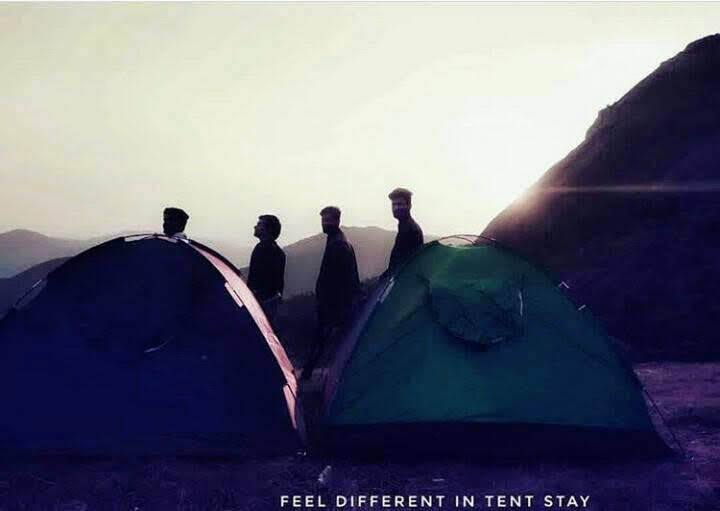 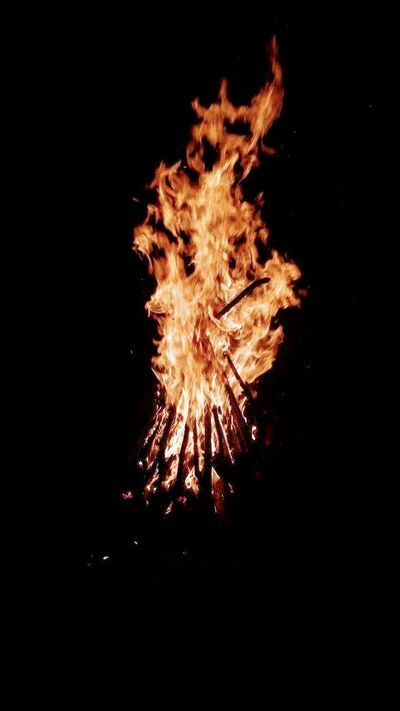 Welcome Drinks, Campfire/Bonfire (on request, subject to whether condition), Sufficient startrers, TV in Common Area, Coffee Estate Walk, Guided Trekking, Sunset Point, Visit to Private Falls, Birdwatching, Accommodation for children below 5 years - Age proof mandatory, Mobile network BSNL, Jio and Airtel available, Indoor/Outdoor Games (Carrom, Chess, Board Games, Chowkabara, Playing Cards, Volleyball, Throwball, Shuttle Badminton, Cricket, Chinni Dandu, Lagori), Light music allowed till 01 AM - Music system provided, Hot Water 24 Hours, Cold Water 24 Hours, Pet Friendly, Vehicle Parking. 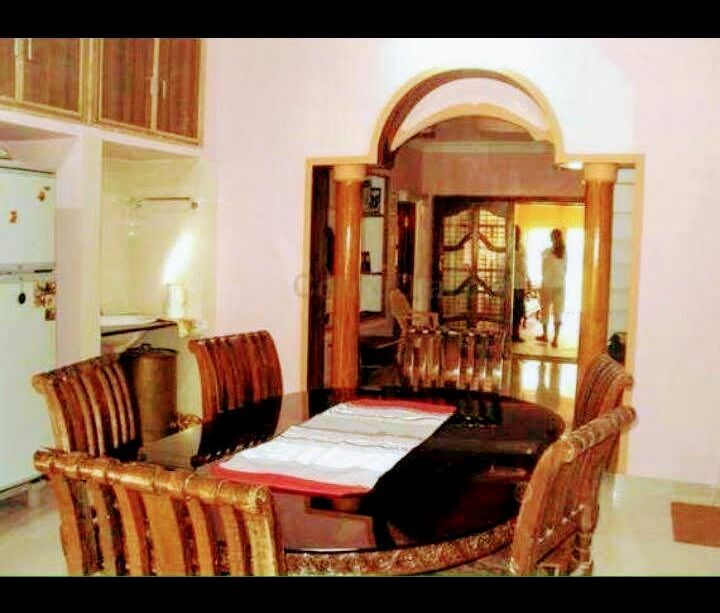 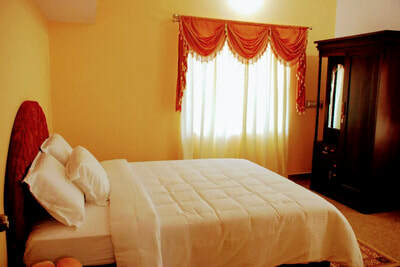 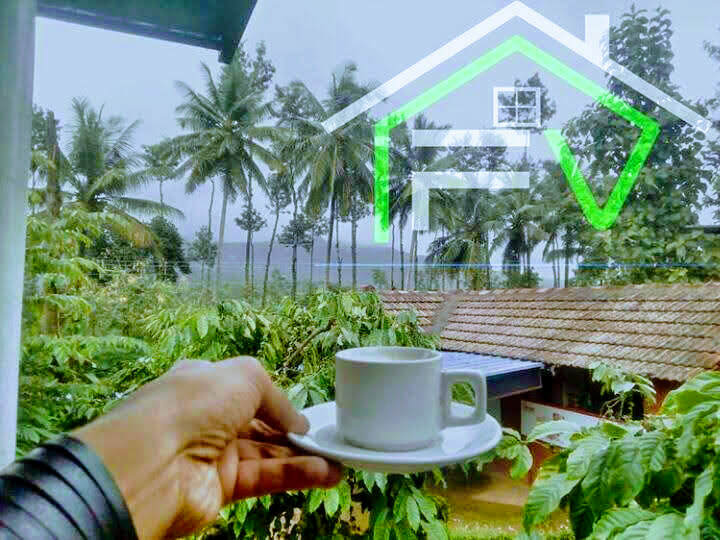 When looking for one of the best homestays in Malnad you can count on the name Sambram Home. 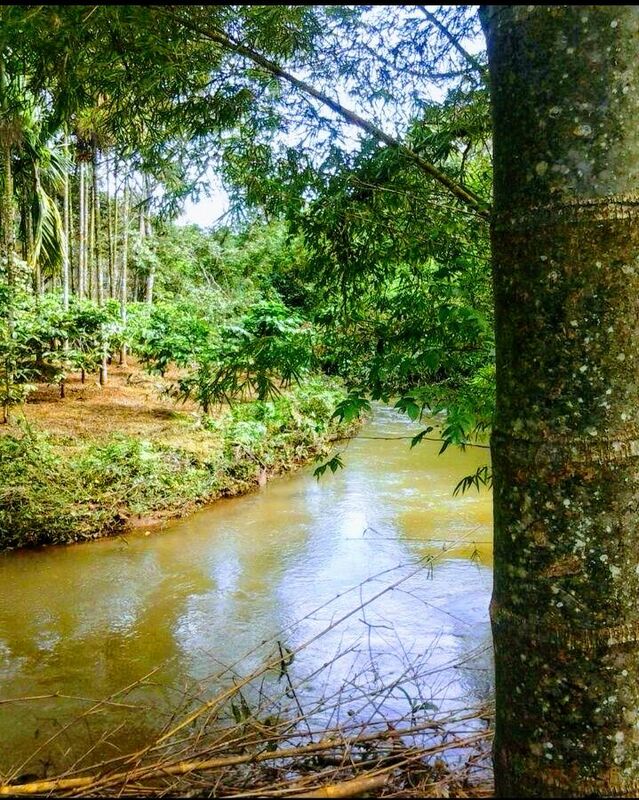 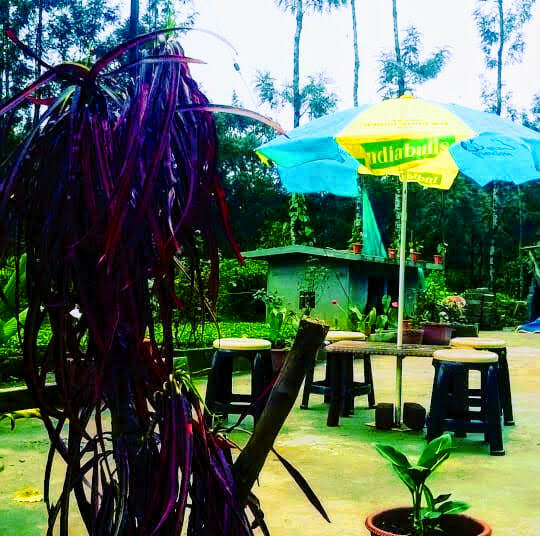 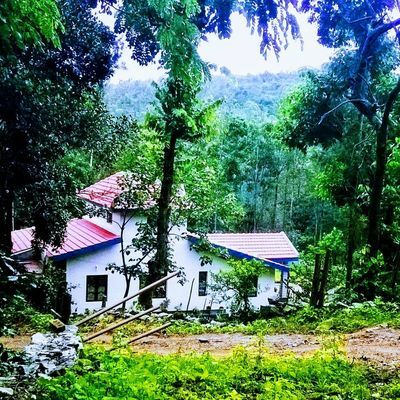 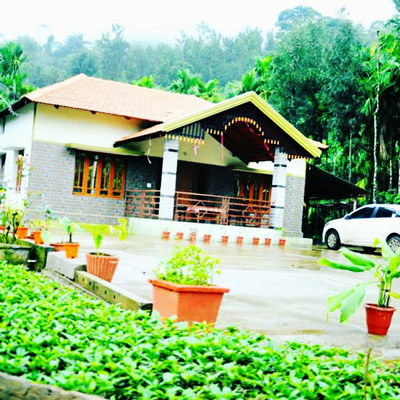 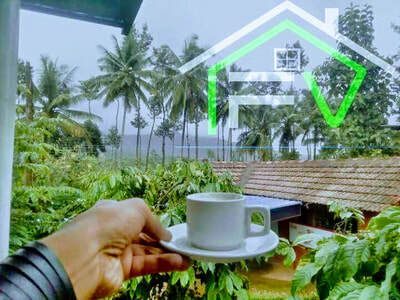 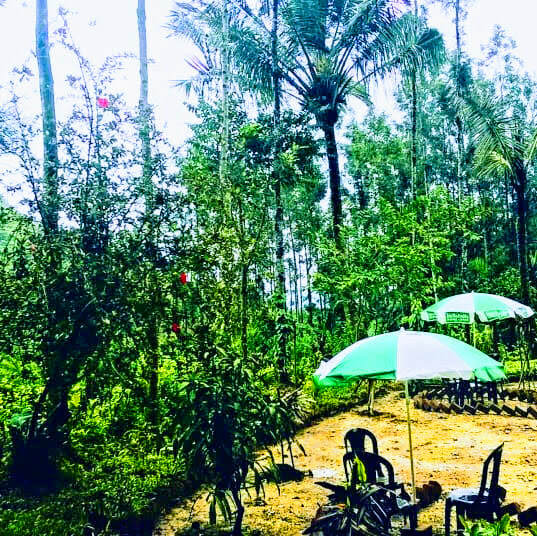 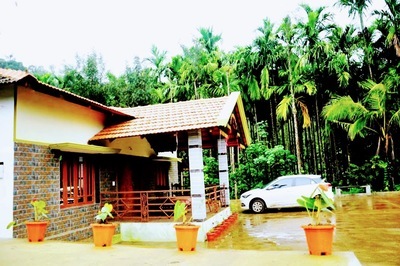 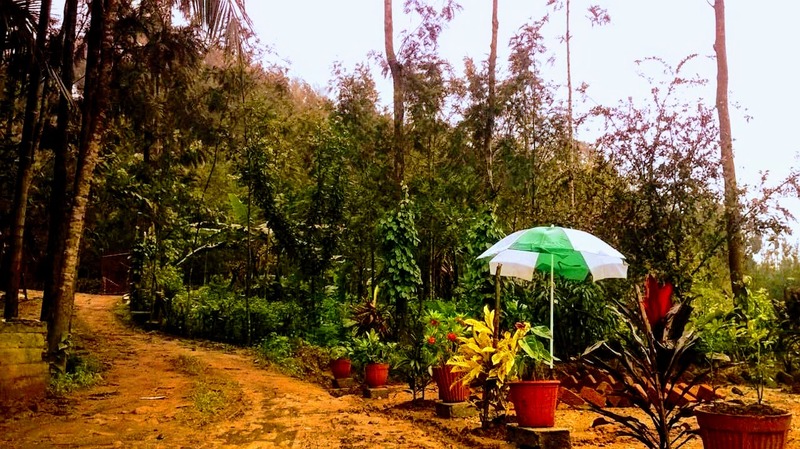 The all in one homestay where you get the best view of nature,the best of authentic Malnad style food and some of the best adventure activities, this homestay is located in Beranagodu near Avathi in Chickmaglur district. 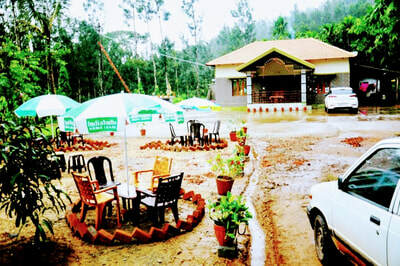 It is something you shouldn't miss on your next squad or corporate outing. 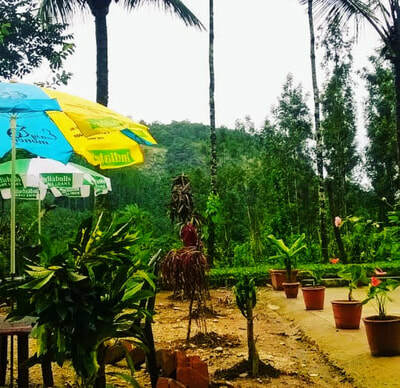 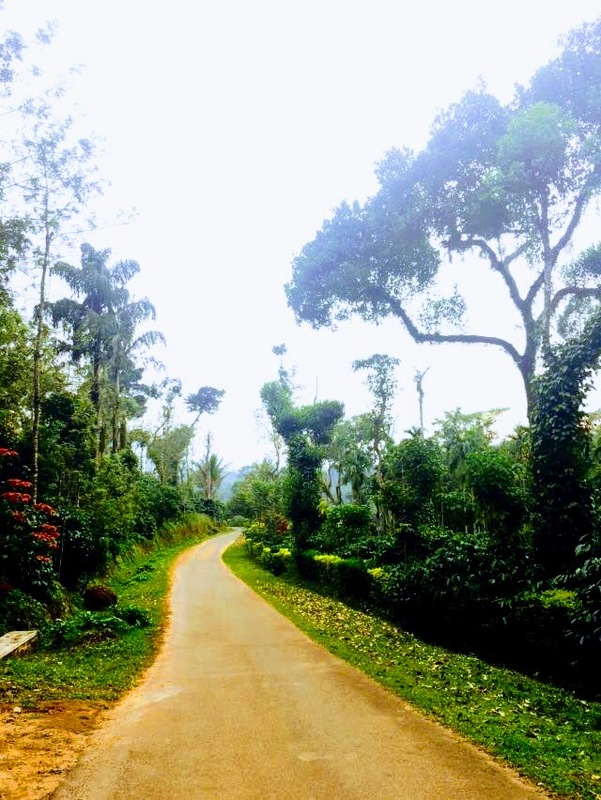 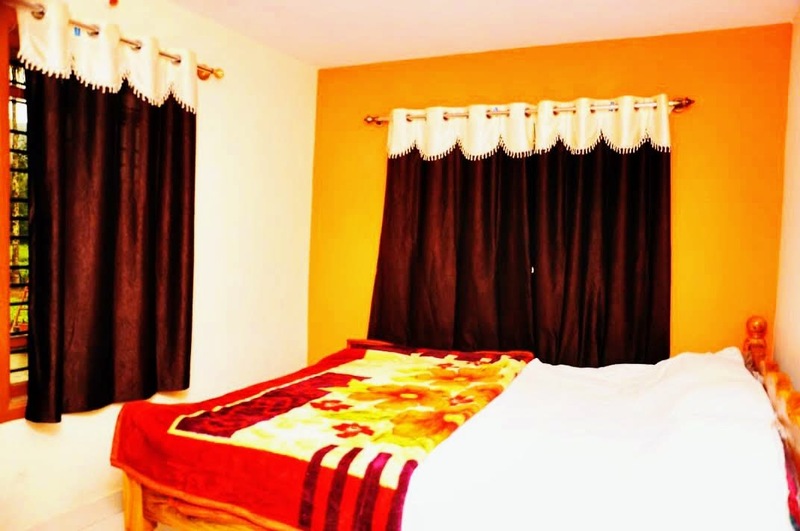 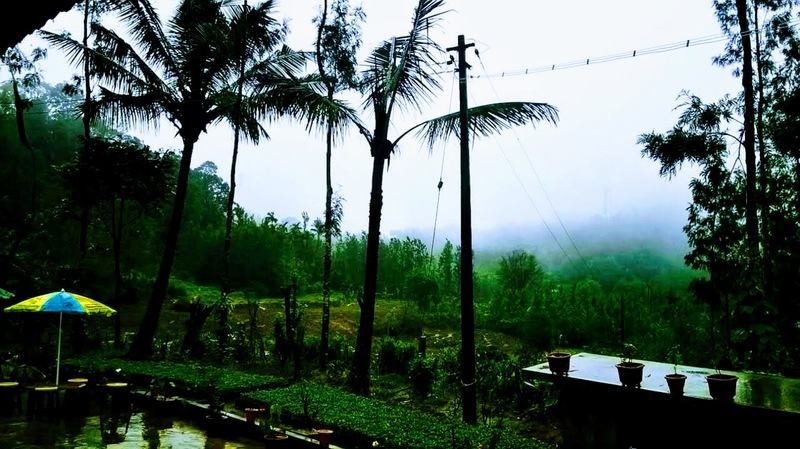 This homestay offers an un paralleled view of Benakanagudda, Manjina betta, Nammora degula mountain range, the homestay elevation is only 400 meters less than Mullaayanagiri mountain range and is just off the edge of a stream with perpetual cover of Fogg (mist). 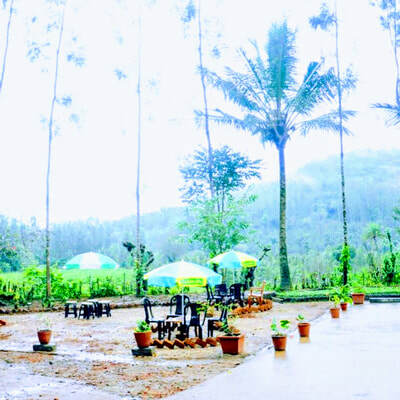 It is located in the middle of the Chickmaglur District around 35 km from where you can reach any of the best tourist place around Chickmaglur. 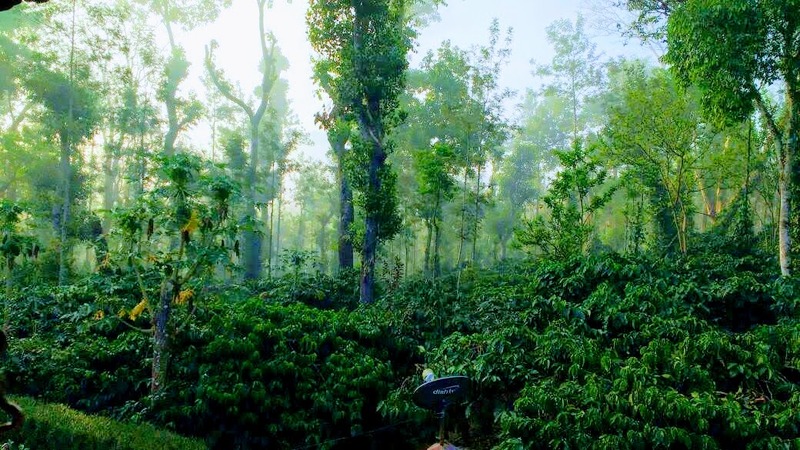 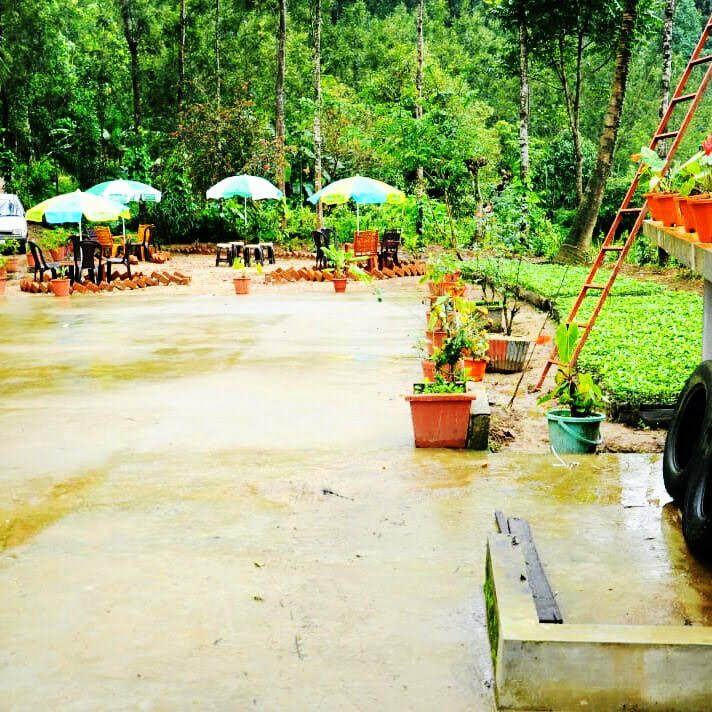 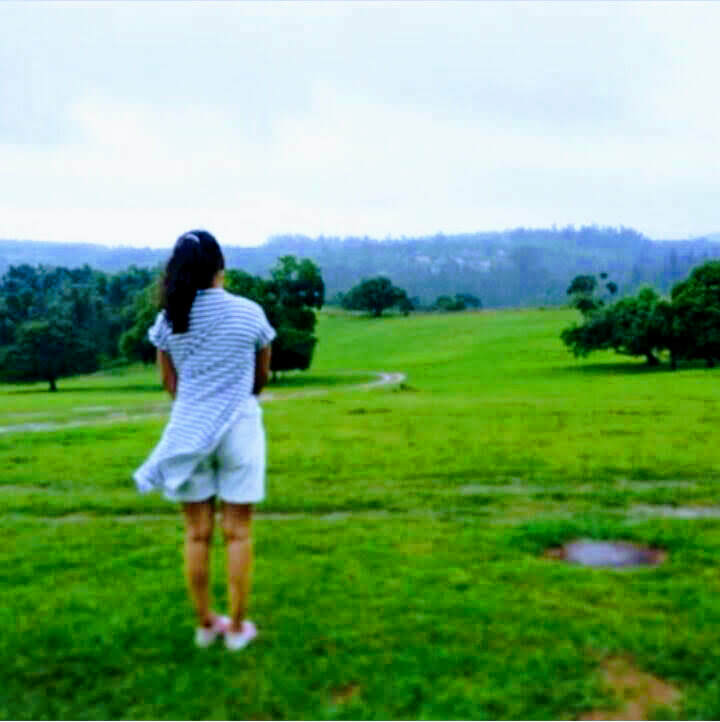 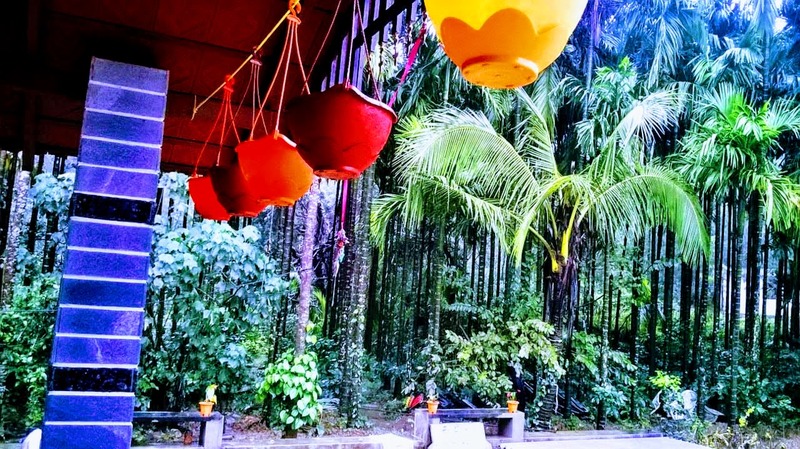 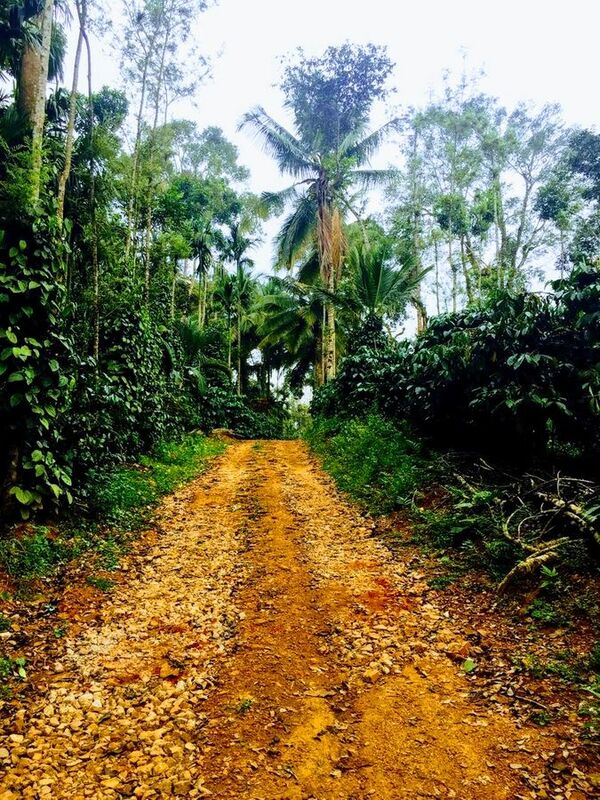 All these places comes with a beautiful weather, the greenery here is something you may have never seen before, full of plants and fruit trees. 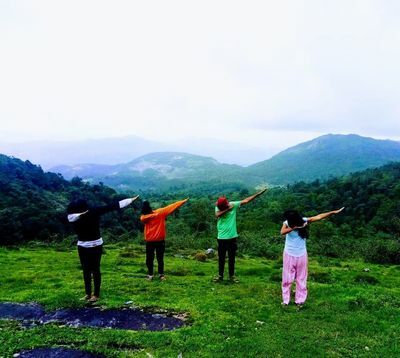 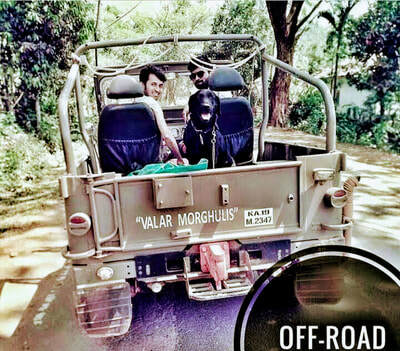 Distance: Chikmagalur - 34 Kms, Mudigere - 38 kms, Hassan - 103 kms, Mangalore - 160 kms, Mysuru - 221 kms, Bangalore - 285 kms. ​Places to Visit: Aldur Shooting Point - 23 kms, Bhadra Wildlife Sanctuary (Muthodi Forest) - 29 kms, Seethalayyanagiri - 61 kms, Mullayyanagiri - 63 kms, Honnamanahalla - 64 kms, Jhari Falls - 63 kms, Datthapeeta - 69 kms, Belavadi - 71 kms, Manikyadhara - 72 kms, Kuduremukha - 76 kms, Kallathigiri Falls - 95 kms, Dharmasthala - 97 kms, Kukke Shree Subramanya Temple - 132 kms.